Today we are celebrating and honoring International Women’s Day by recognizing the women at WILDCOAST behind the conservation of some of the most beautiful places in the world! These women have fought large corporations and stopped big developments in the Cabo Pulmo Marine Reserve; they have collaborated with indigenous communities along the coast of Oaxaca to help protect endangered sea turtles; they have swam with Great White Sharks in order to bring awareness to their protection and importance. 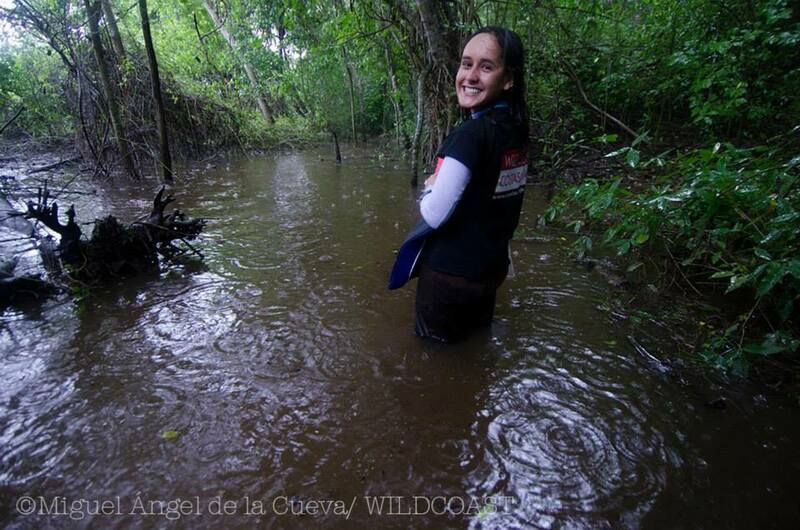 Tannia Frauso, Coordinator for Networking and Conservation Management. Tannia is a biologist based in Mexico City, Mexico. 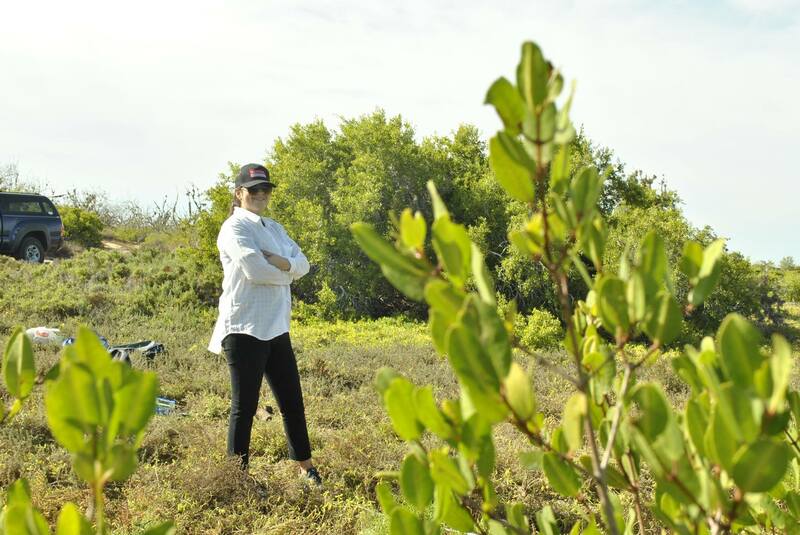 She works for the Ramsar project where she collaborates with Mexico’s National Commission for Natural Protected Areas (CONANP) to optimize the management of 142 Ramsar sites in Mexico that consist of internationally important wetlands (mangroves, coastal lagoons, salt marshes, etc.). “My professional life has been inspired by women like, Jane Goodall, Vandana Shiva and Sylvia Earl. They teach me that ‘passion and work’ are the key to achieving real sustainability, at WILDCOAST we strive every day to take care of oceans and wildlife”. Gabriela Ang Montes de O. 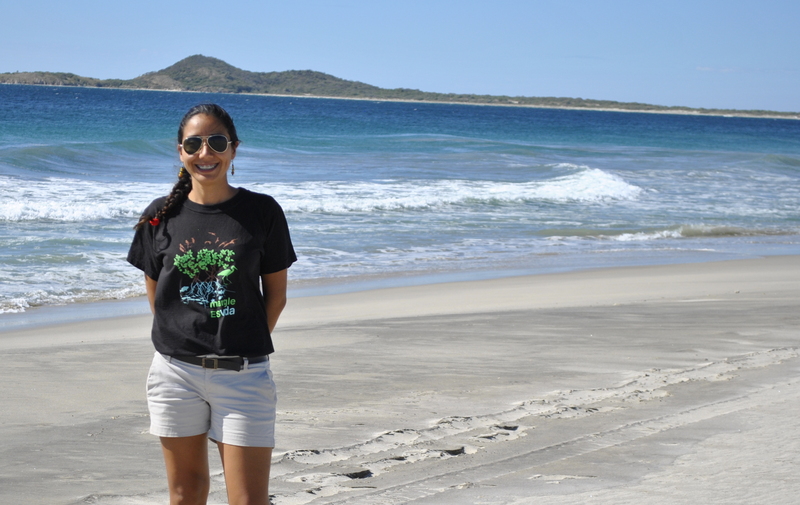 Program Manager for the Coast of Oaxaca. 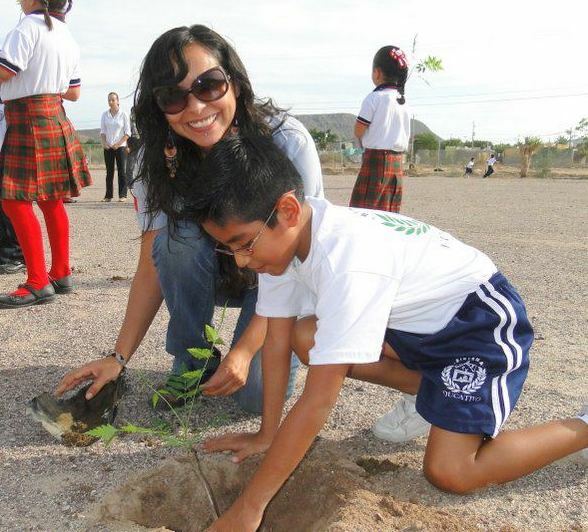 Sofia Goméz Vallarta, Program Coordinator, Los Cabos Region & Vizcaino Peninsula. Fay Crevoshay, Communications and Policy Director. Fay is a force of nature! 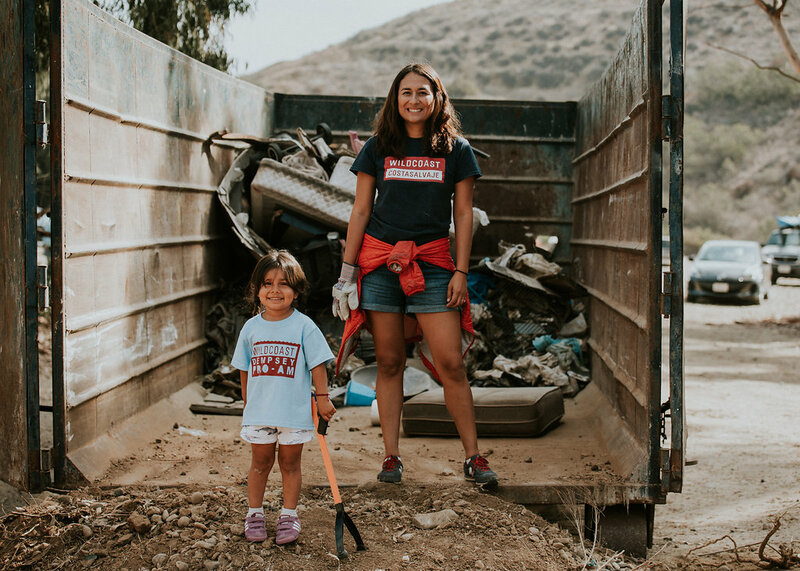 She has been instrumental in the protection of some of the most important and beautiful places in the world including the beautiful Baja coastline and Cabo Pulmo marine reserve. You probably know about sea turtle conservation thanks to her, she was responsible for campaigns on behalf of sea turtles, whales, mangroves, and coral reefs that have been reported by the Wall Street Journal, NPR, New York Times, BBC, Televisa, Univision, among many many others. Fay’s “My Man Doesn’t Eat Sea Turtle Eggs” Campaign was called, “The best ocean campaign in human history” by conservation communication guru Randy Olson. 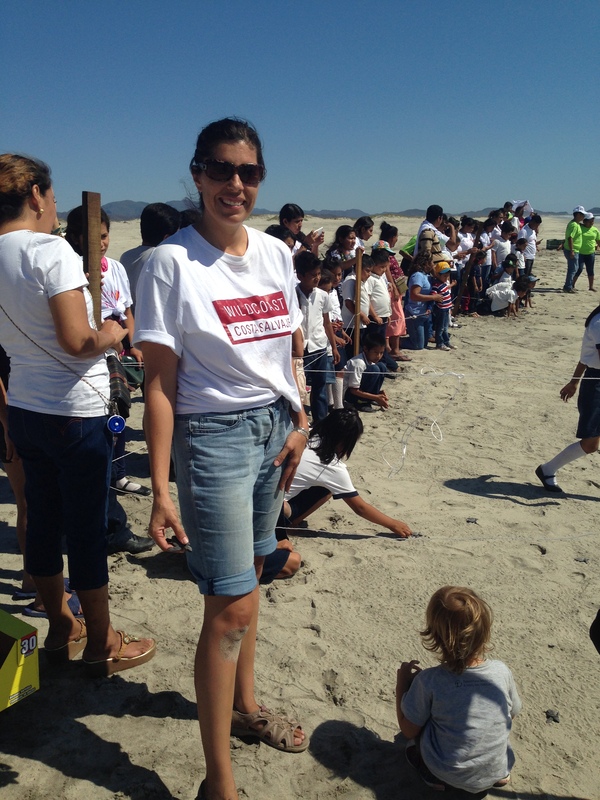 Rosa works at our Ensenada office and is the glue that holds COSTASALVAJE (our Mexican offices) together! 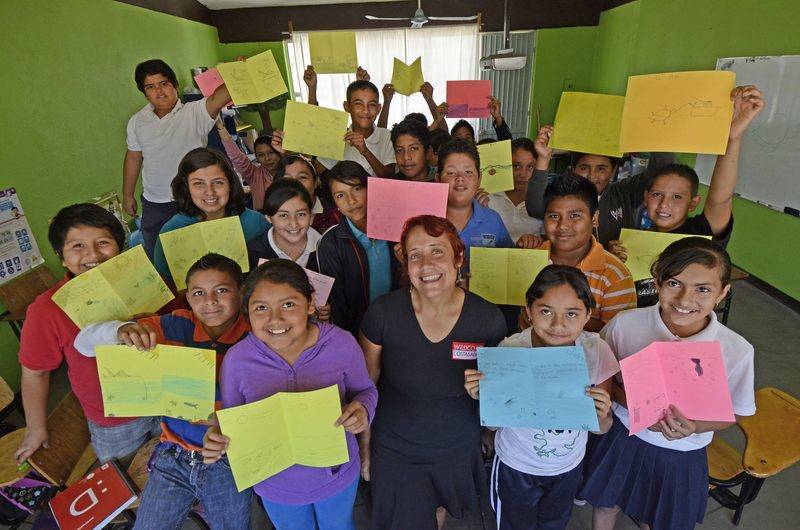 She was raised in the Todos Santos Island in Baja California, surrounded by ocean, so it was only natural that her work and passion would revolve around ocean conservation. 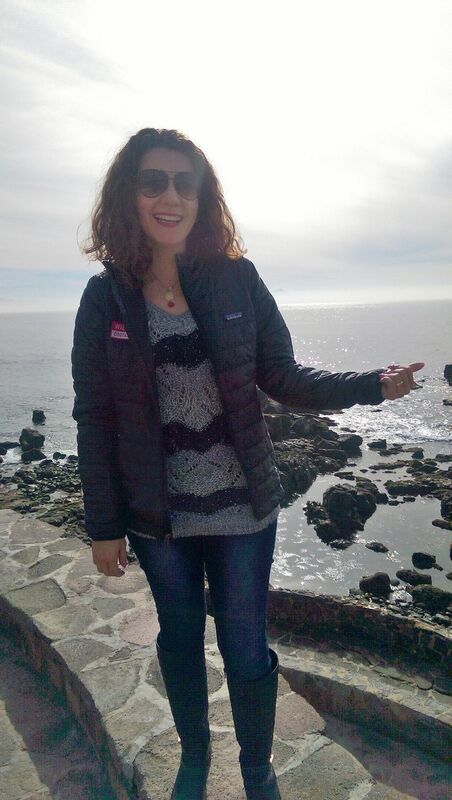 Yolanda is the other glue that holds WILDCOAST (offices in Imperial Beach, CA) together! 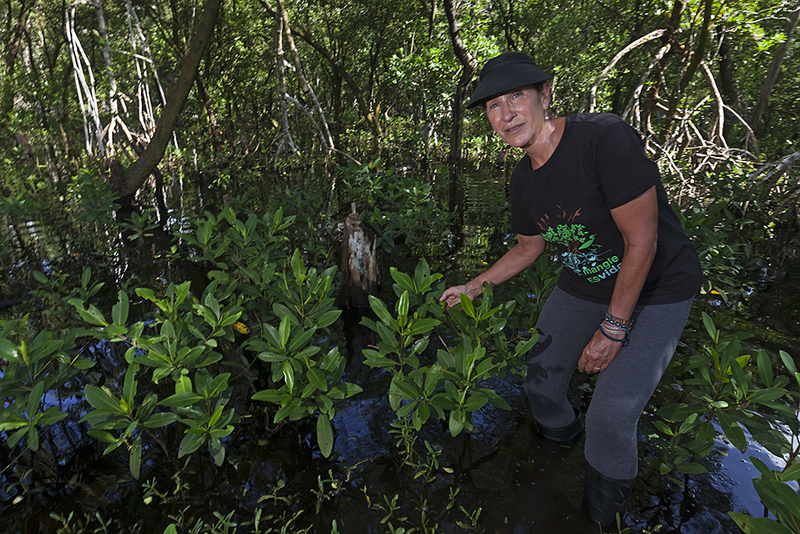 A Venezuela native, a country that takes great pride in their natural protected areas, it’s no wonder that her road in life took her to conservation work.